Pleasure in Coffee. Is what we stand for since Melitta Bentz invented the coffee filter in 1908 and set the base for modern coffee culture. Until today Pleasure in Coffee remains our most important driver to provide best quality and unique coffee enjoyment through expertise, innovation and appreciation. The pyramid filter combined with our filter paper continues to provide for best flavor development in both large and small quantities. 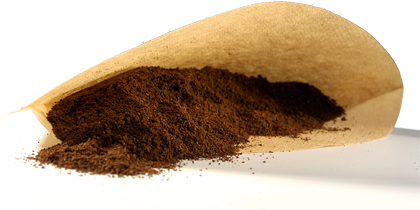 Filter paper suitable for example for the Melitta 6600 series or 620.